The children (and staff) have enjoyed the Race for Life event today - I am very proud of all the children in Upshire Primary and in Fledglings. 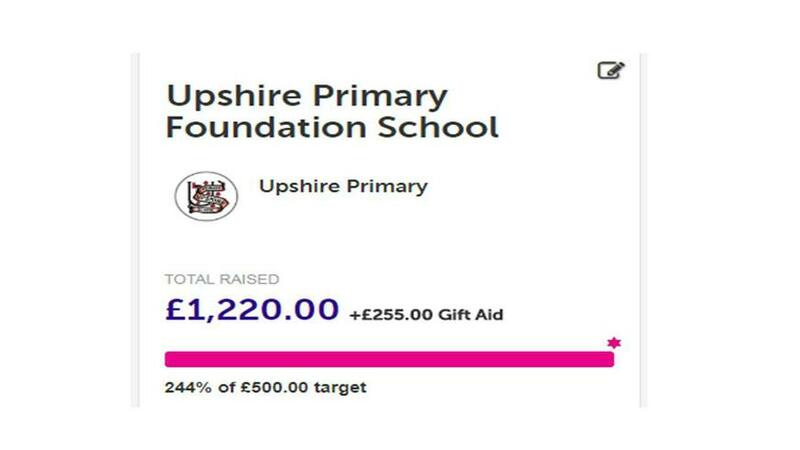 A massive thank you for your generous donations . . . .